Preschool action songs are a great way to burn energy and have fun! We usually choose preschool songs that have words that are easy to remember. When the song ends, we have fun creating our own verses and movements. 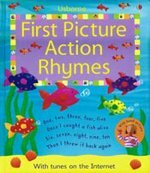 First Picture Action Rhymes contains adorable illustrations, along with lyrics to popular preschool action songs and rhymes. 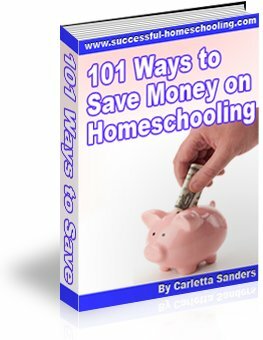 You can listen to the tune of songs contained in this book by visiting www.usborne-quicklinks.com. To get out of the rain. Boom, Boom, Boom! Ten by ten - say the end. Won't my momma be so proud of me? I'm wiping up my baby bumblebee. Repeat verses replacing each letter with a clap, ending when all five letters are replaced with claps. Repeat the song once slowly, once quickly and again as fast as you can. This is the way we put on our clothes. And the itsy, bitsy spider went up the spout again. On last line of verse five say, "Then he goes to sleep." Take the key and lock her up. Build it up with silver and gold. Build it up with stone and clay. Stone and clay will wash away. Build it up with stone so strong. Stone so strong will last so long. Gold and silver, I have none. The driver on the bus says move on back. The mommies on the bus go shhh, shhh, shh.